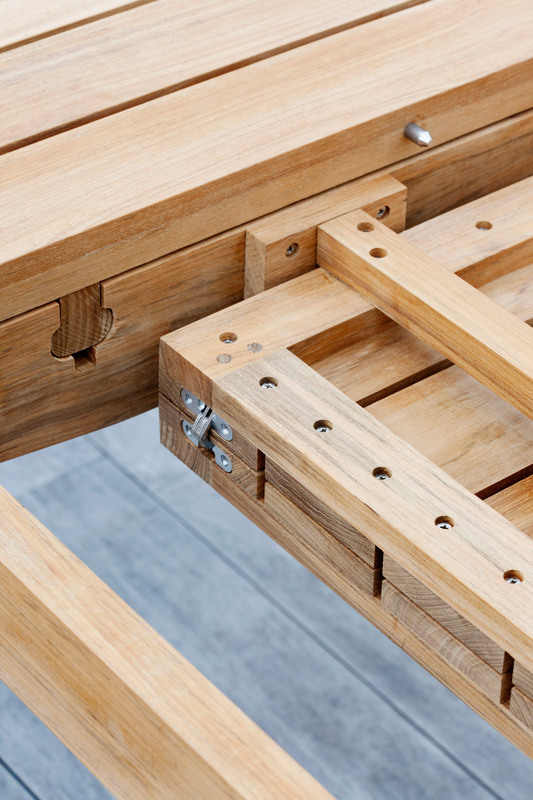 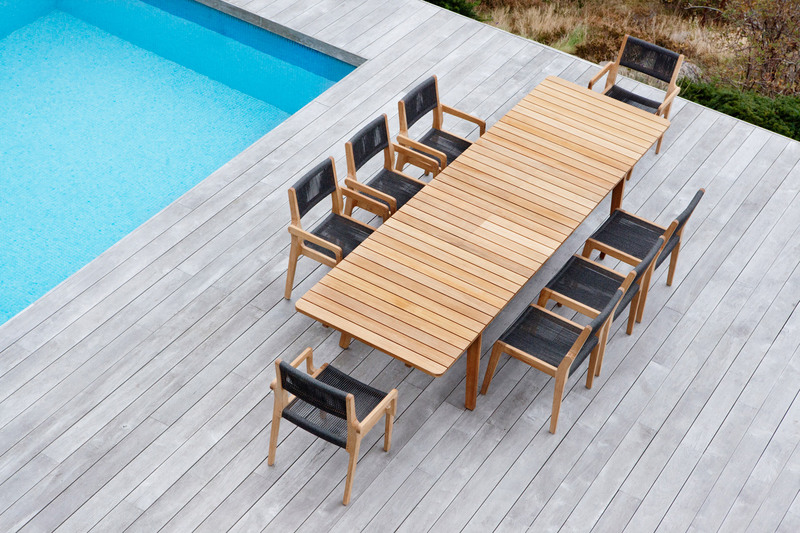 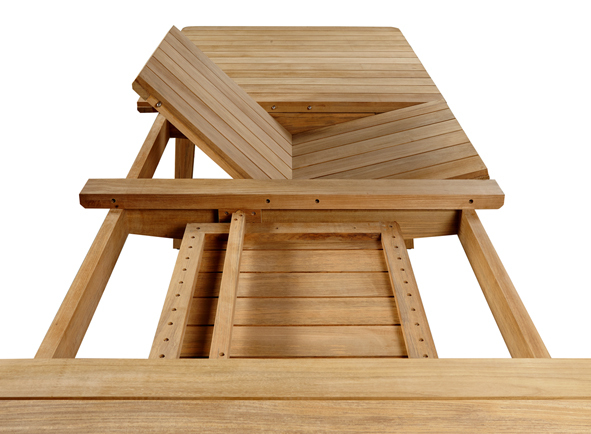 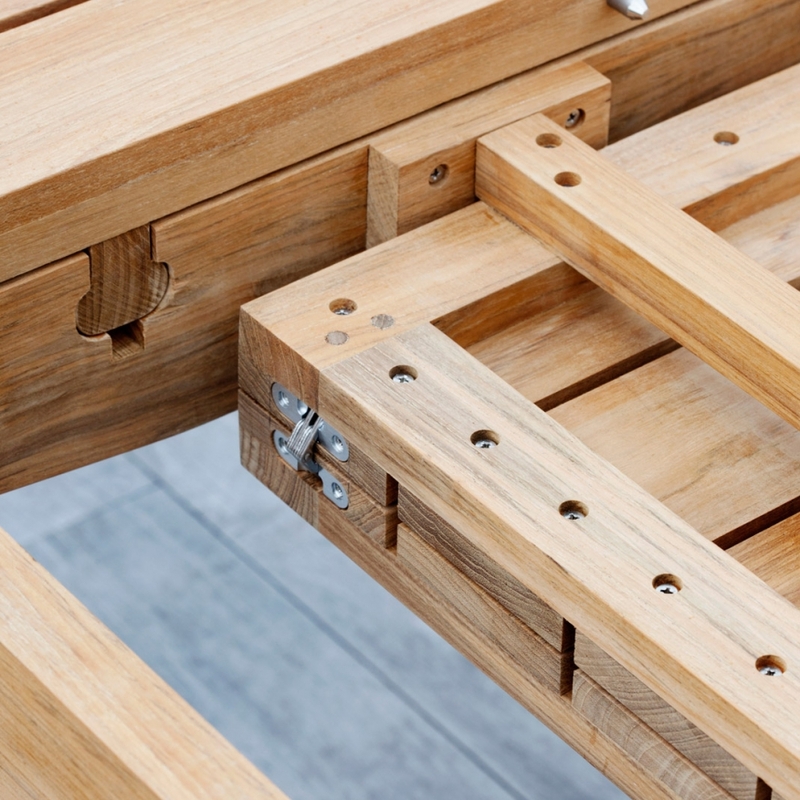 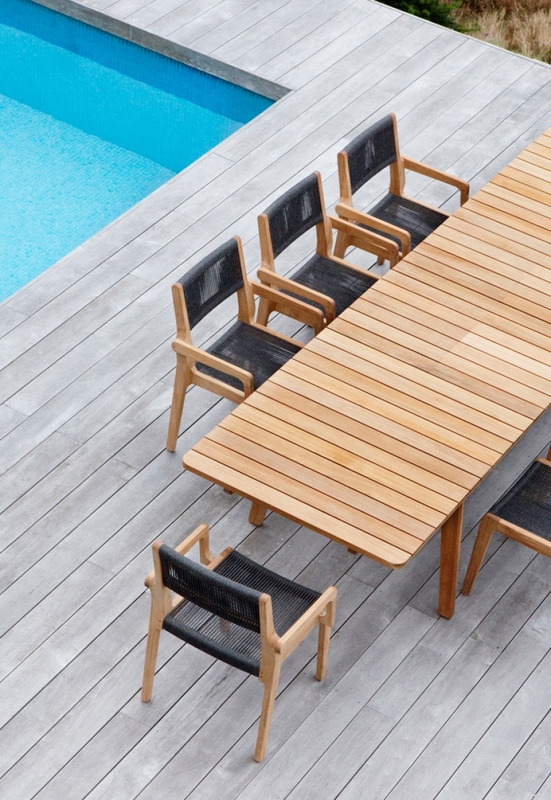 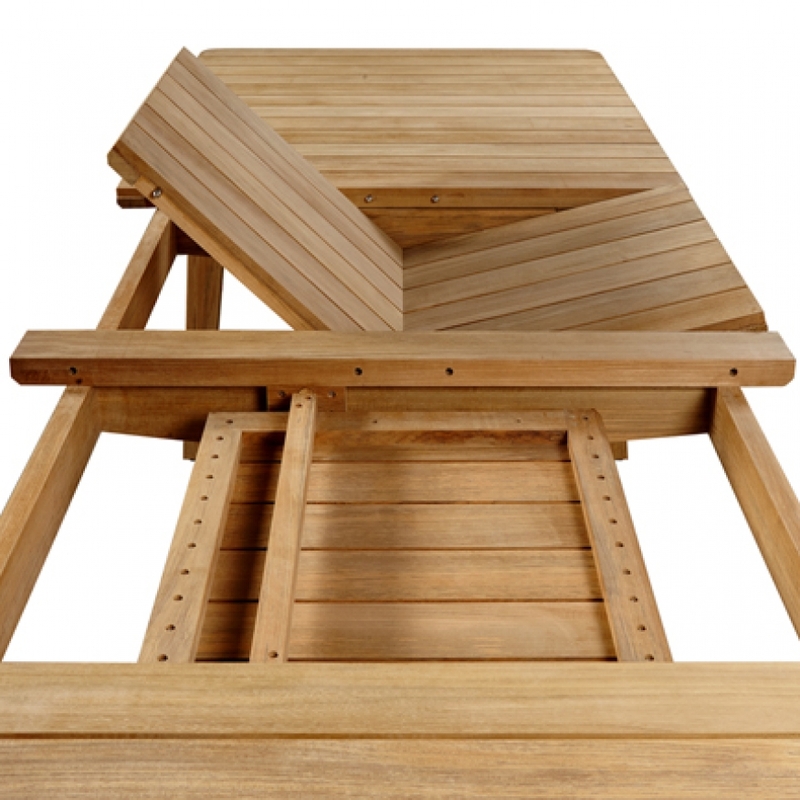 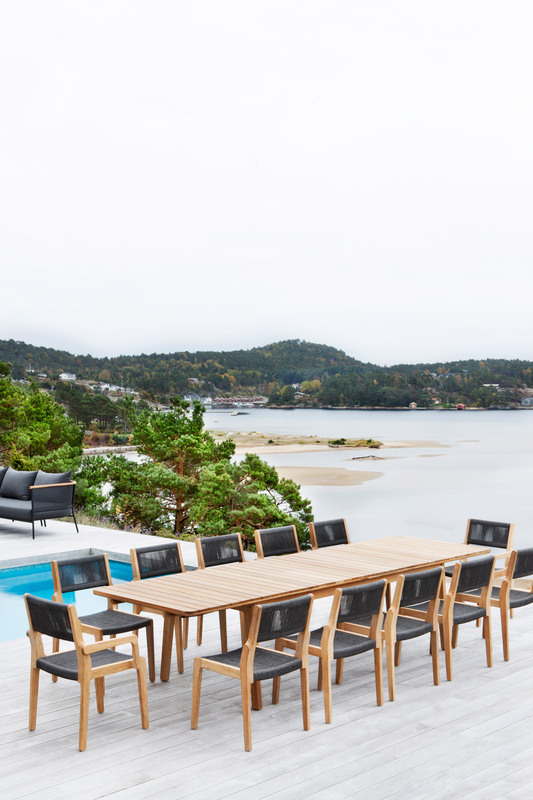 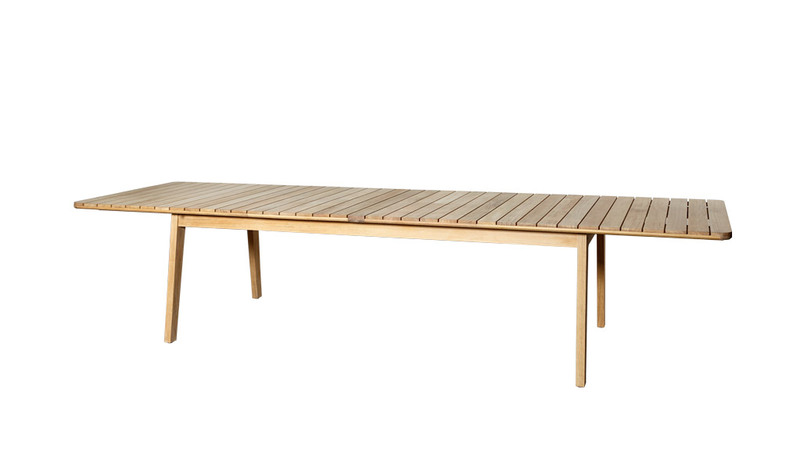 Skagen is an outdoor funiture collection characterized for being produced in teak and rope. 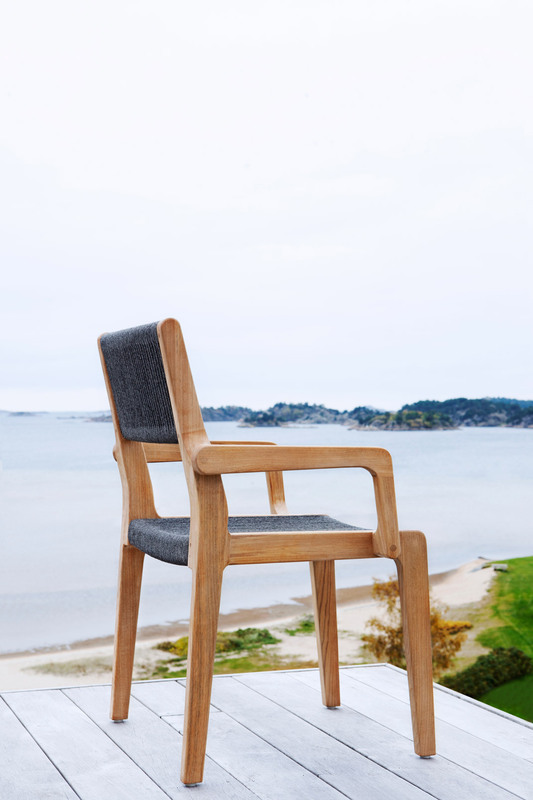 With Skagen, we wanted to explore the “modernism school”, the modern way of wood-making, by designing a timeless collection where elegance and functionality are combined together. 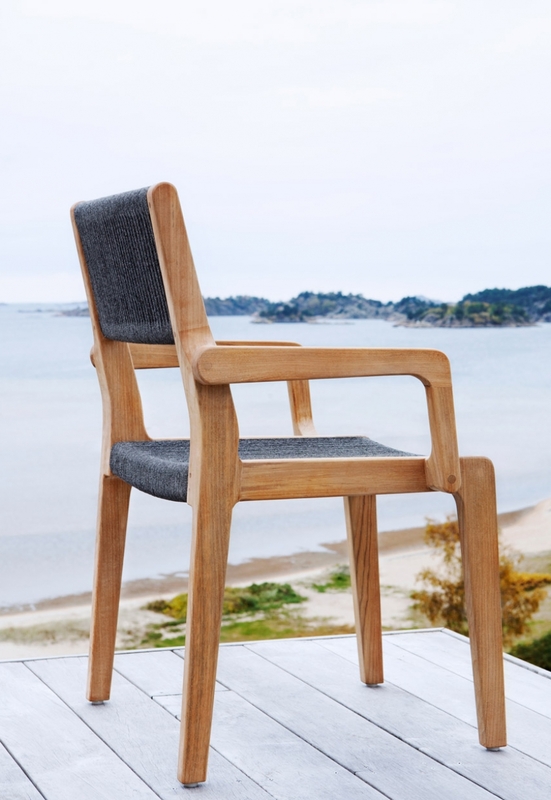 Skagen collection is a seating family where the present meets the tradition, where technology meets an ancient and noble material like wood. 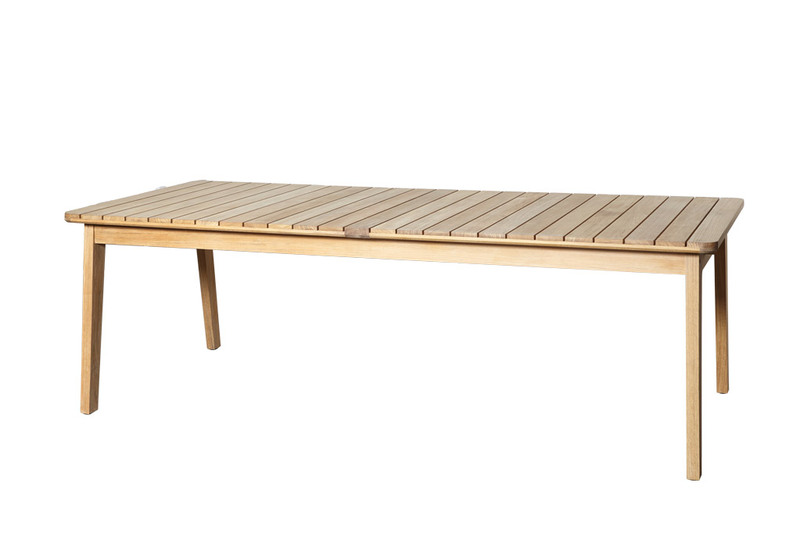 Full of contraction details, the seats are characterized with a historical and timeless design and organic shapes combined with sharp lines. 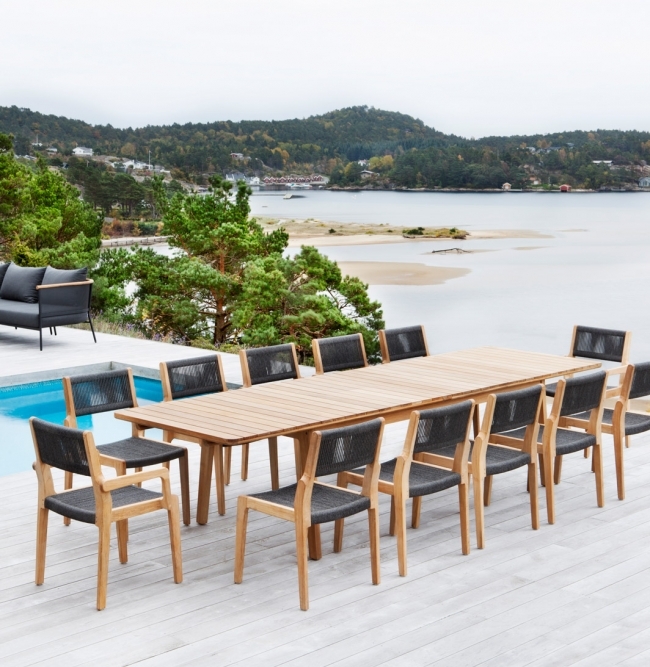 The Skagen dining chairs are accompanied by either a generously proportioned, matching dining table with slatted teak table top or a substantial extending teak table offering room for up to twelve people, perfect for a get together and entertaining larger groups.